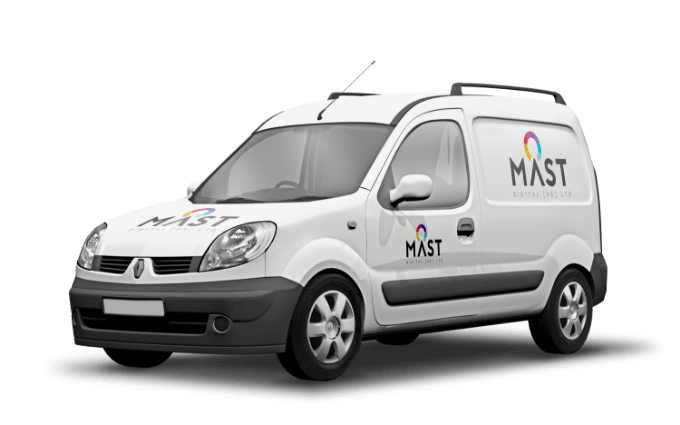 Mast Digital has two options to receive your order whether that be via a next day courier service, or the option to collect in person from our trade counter. Orders above the value of £300 EX VAT will receive FREE next day MAINLAND UK delivery (there are a few exceptions - see the section below about Oversize Charges). Please note that orders made after 2:00pm may not qualify for the Next Day service. Delivery times cannot be guaranteed. Unfortunately due to the constraints of our courier service some areas will have a further surcharge, this is out of our control but where possible we try to keep these at a minimum. Please Note: A delivery surcharge or oversize charge will be added to certain items due to special handling and shipping requirements (size, weight, etc.). These items are exempt from the ‘Free UK Delivery’ option due to their size and/or weight, these items have the shipping charge shown within a drop down menu. 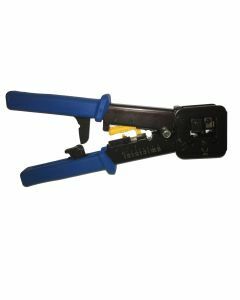 We welcome all trade customers to collect their order free of charge. We understand that our customers may be short of time so the option to complete the order and submit it online is there, this means we can have the complete order ready upon your arrival.